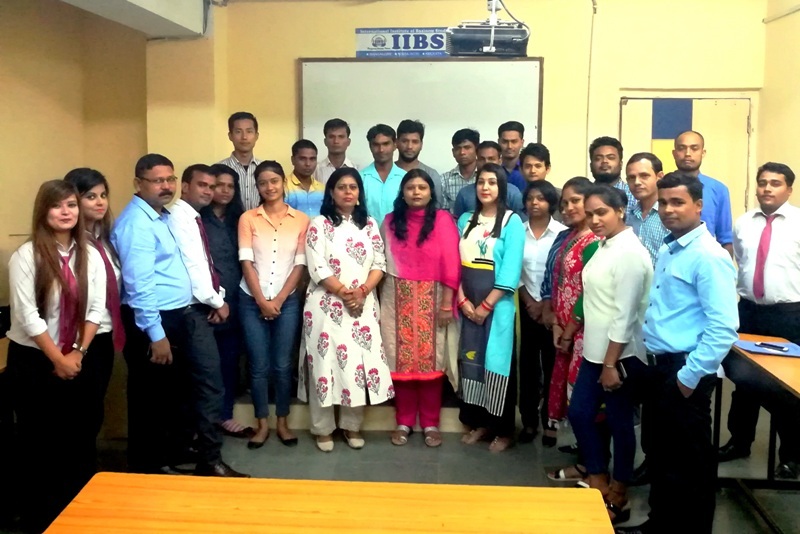 A fresh start of a new journey and a new session began on 29th Aug 2017 at IIBS, Noida Campus with the inauguration of the orientation program. 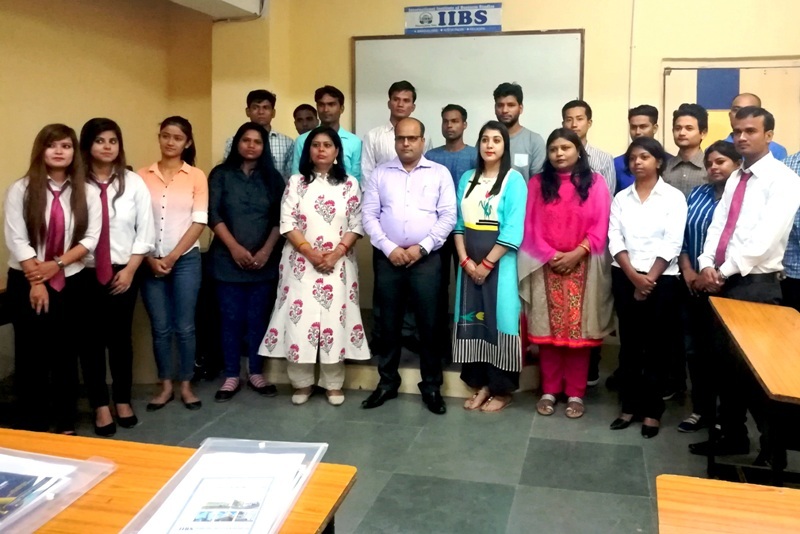 The program began with introducing the new faces to the college campus, the Director Mr. Ranjay Vishen the Dean Prof. Seema Mishra, the faculty Prof. Renu Bhardwaj, Prof.Jigyasa Narang and all the other IIBS, Noida team members Mr Hemchand (Admin and Academic Coordinator), Mr.Daya Shankar (Librarian),Mr. Brijesh Singh (Admin Incharge), Mr. Zakeer (System Admin), Mrs Kalpana (Accounts Executive) Mrs. Sandhya, Ms. Monika, Ms. Deepti (Marketing Team). 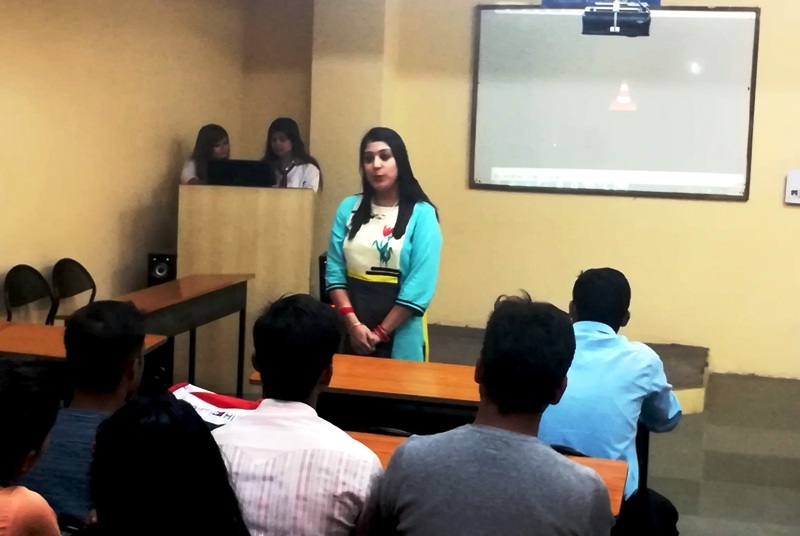 A presentation by BU S-16 students (Aanchal, Ashima, Mayank, Tanmay and Raju) was given regarding all the events and activities held at IIBS, Noida Campus. 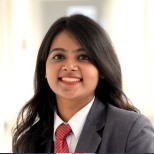 This gave them a brief insight into what IIBS, Noida has to offer to them. 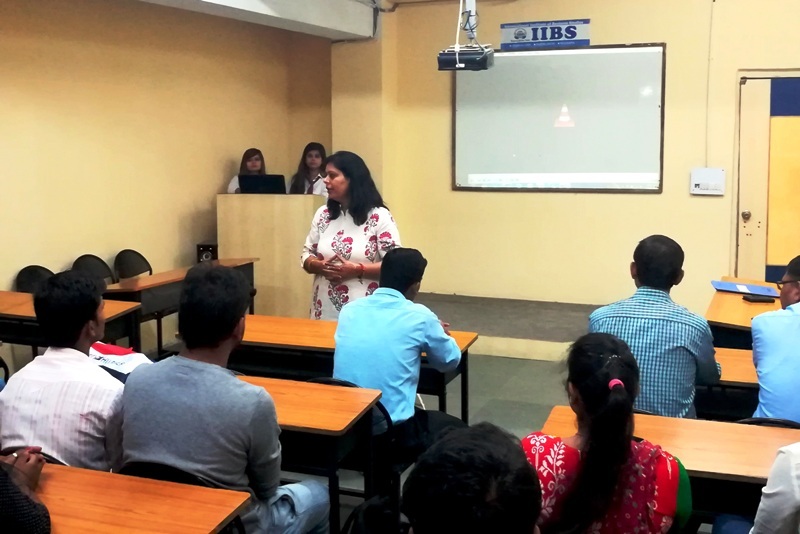 A video was also shown to the students about the experiences and memories the previous batches shared with IIBS, Noida. The Director, the Dean and the faculties enlightened the students with their golden words and shared their experiences. There was an ice-breaking session by the Dean. Various activities and games were organized by ma’am so that the new students of the fresh batch could get to learn and know more about each other. The students were able to overcome their nervousness and could openly share their views and communicate through these activities. 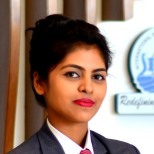 These activities were organized to inculcate within students various skills like leadership qualities, communication skills, team building, etc. Motivational quotes were also exchanged so as to encourage students. 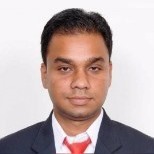 A session was taken by Mr. Rakesh Chopra, Corporate Trainer on Vision and Mission in their life. He discussed their goals and objectives. This helped students to know more about themselves and how they can overcome with the areas of improvement. 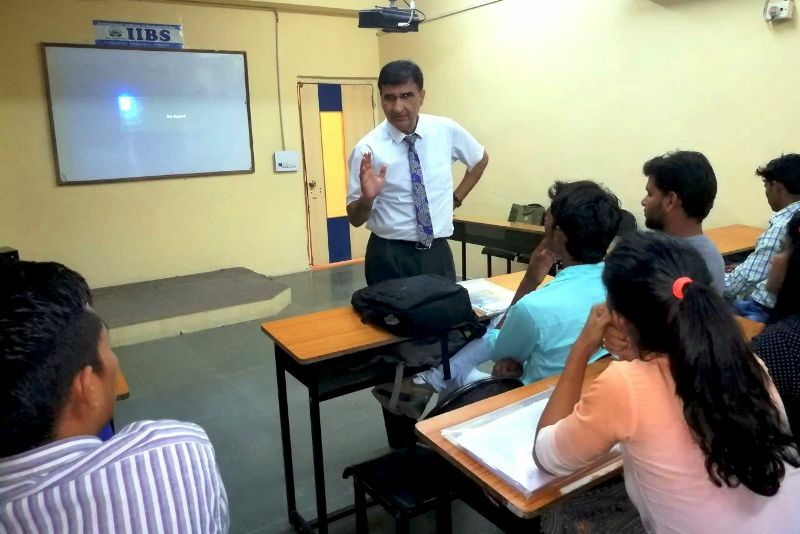 Furthermore, Mr. Rakesh Chopra encouraged the students for their betterment. The day ended with students giving their feedbacks so as to understand and know their point of view about the sessions so that the administration could provide them better facilities.